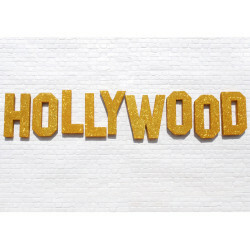 Hooray for Hollywood! 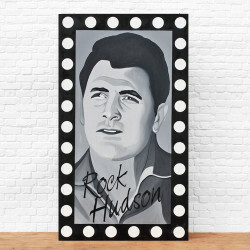 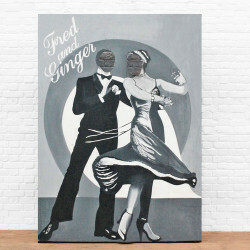 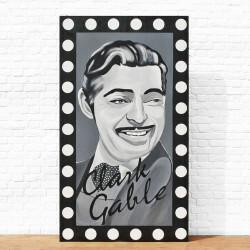 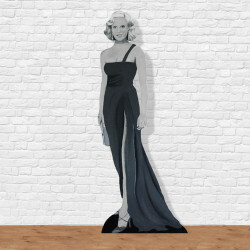 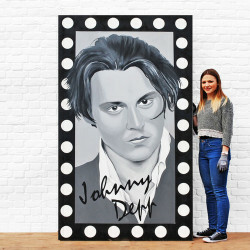 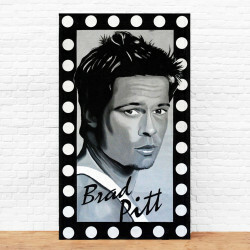 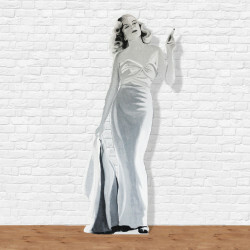 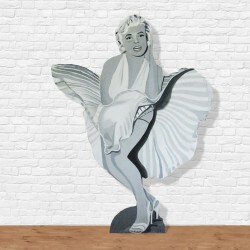 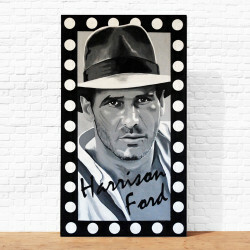 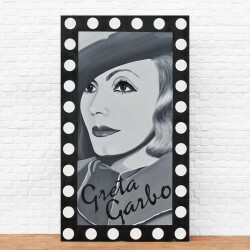 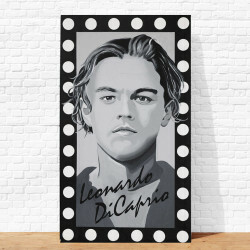 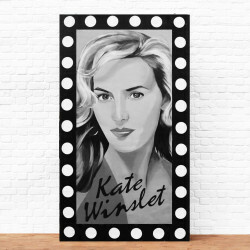 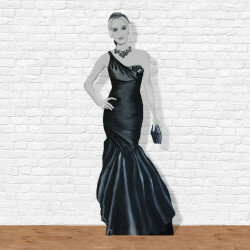 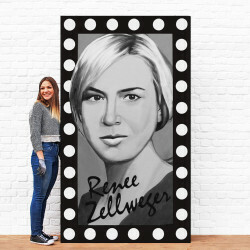 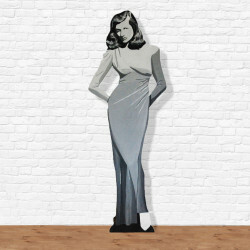 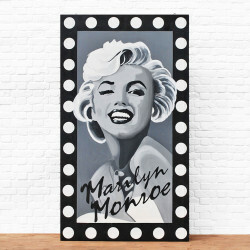 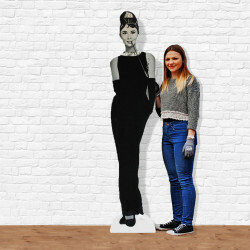 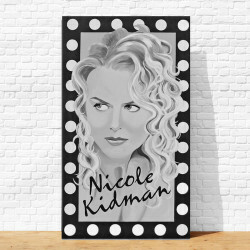 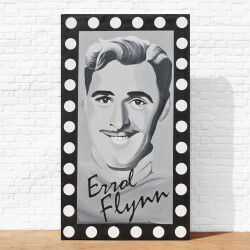 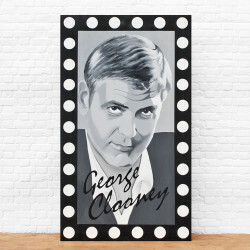 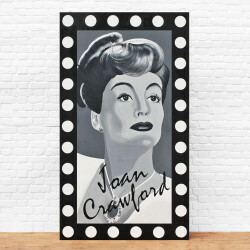 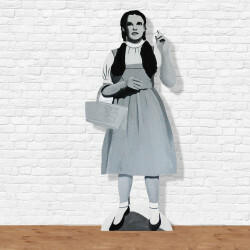 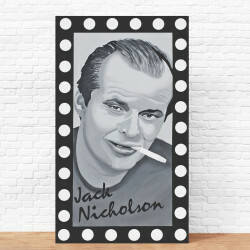 Showcasing the film stars of the past and present, our beautiful hand painted collection of film star portraits are perfect for a Hollywood hall of fame. 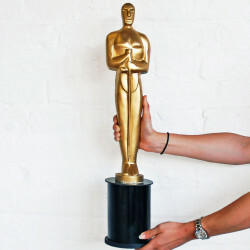 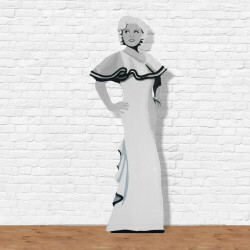 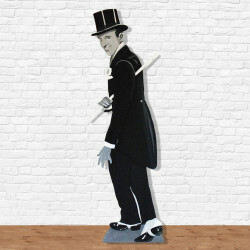 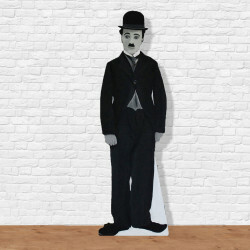 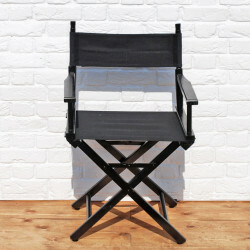 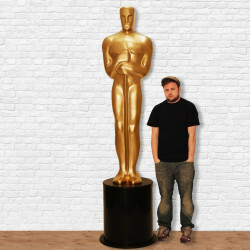 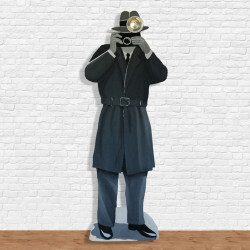 Our paparazzi figures and hand painted film star characters complete the awards ceremony look. 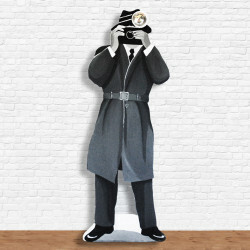 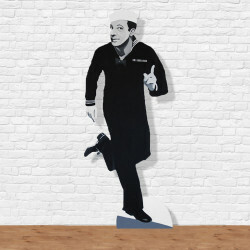 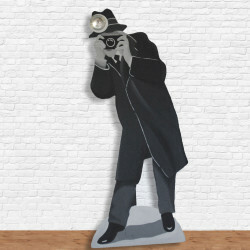 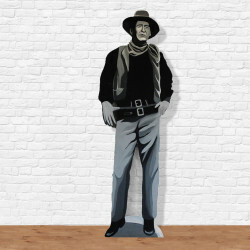 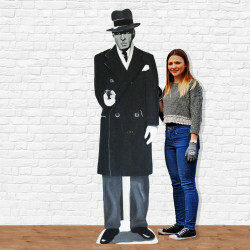 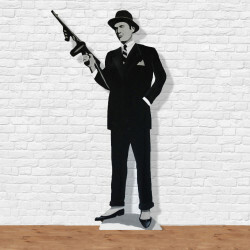 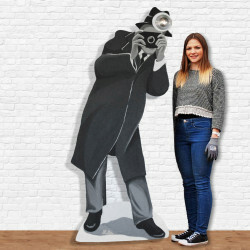 HOL110 – Paparazzi cutout figure, light coat.